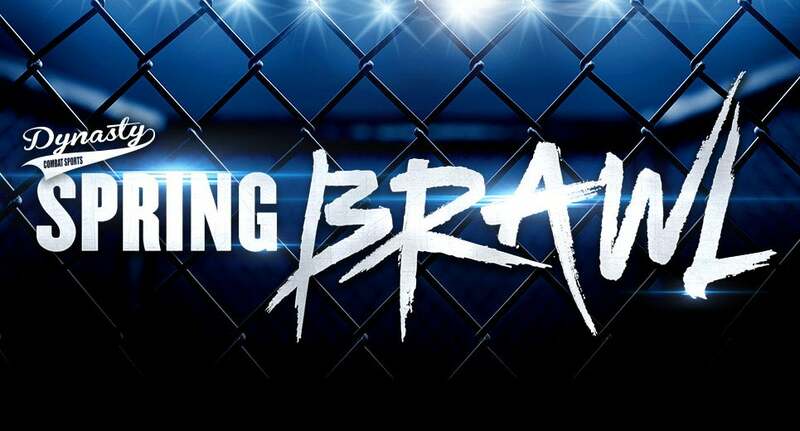 Nebraska's largest MMA producer, Dynasty Combat Sports (DC), presents its Annual Spring Brawl cage fighting event at Pinnacle Bank Arena on Saturday, May 11, 2019, at 7:15 p.m. Doors will open at 6:30 p.m. The main event will feature fan-favorite Alonzo Martinez, a veteran of over 70 Pro fights, as he puts his DC Pro Lightweight title on the line. The co-main event will see former Nebraska State Champion Wrestler and University of Nebraska Wrestler Nyle Bartling (4-0) out of Unadilla against Wisconsin Pura Vida prospect, Nick Klein (6-0), as they both put their undefeated records and Midwest Rankings on the line for the DC Amateur Light Heavyweight Title. The feature bouts of the evening will pit Nebraska City's Matt Edwards against Lincoln's Tate Wright in a Pro Lightweight Contest and see three more Title fights. The current DC amateur lightweight titleholder Jack Freriks of Lincoln will be vacating his title and move up to Welterweight to face Nebraska City's Brady Minner to crown a new Champion, as Haris Talundzic will be moving on the pro ranks. A new DC amateur Bantamweight champ will be crowned, as the current undefeated champ Michael Aquila will also be going pro. His teammate from Lincoln Brazilian Jiu-Jitsu, Jovan Gasper, will be taking on Omaha's Ashton Caniglia after an impressive comeback win in March. Finally, two heavy hitters in Omaha's Keilen Fantroy and Scottsbluff's Roy Garza will scrap it out for the aforementioned newly vacated DC amateur Lightweight Title. The undercard will also feature Lincoln's own Michael Whitaker, rising prospect Clint Baldwin and the return of undefeated Gabe Fraher within the total of 16 scheduled fights all brought to you in part by Frontier Harley Davidson of Lincoln and Twin J Transportation of Fremont. Dynasty Combat Sports is Nebraska's largest and most active mixed martial arts company and will hold its 73rd event over the past 7 years. Dynasty Combat Sports is sponsored by the Nebraska Lottery and sanctioned by The Nebraska Athletic Commission. For more information, visit www.facebook.com/DynastyCombatSports. 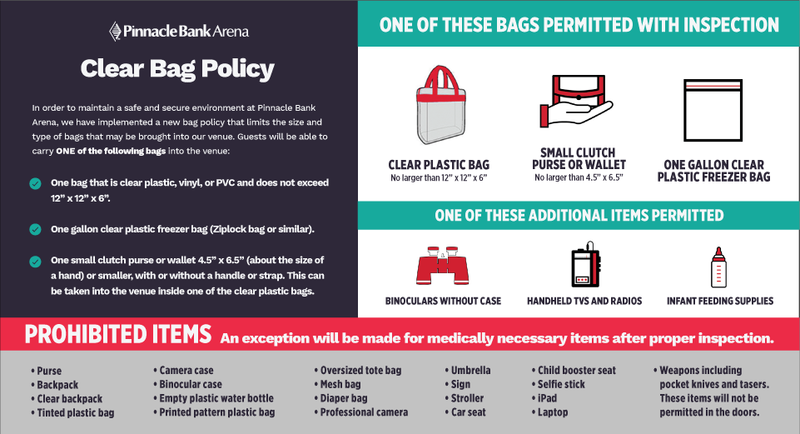 For special accommodations, please call Olivia Fowler at 402.904.5600 or email [email protected].